I’m ashamed to admit that Remembrance Day has never meant very much to me. In part this is because it falls on my birthday, so the date is linked in my mind more with parties and presents than reflection and remembrance. The deeper and more enduring reason, however, is that being of (relatively!) tender years, I find it quite an empty remembrance: I don’t have any relatives or friends to remember from the Second World War, let alone the First. I might say a prayer for the friends’ sons currently deployed in Afghanistan, but with no lost relative to recall, I stand in respectful silence, but remember nothing. And I suspect I am not alone. 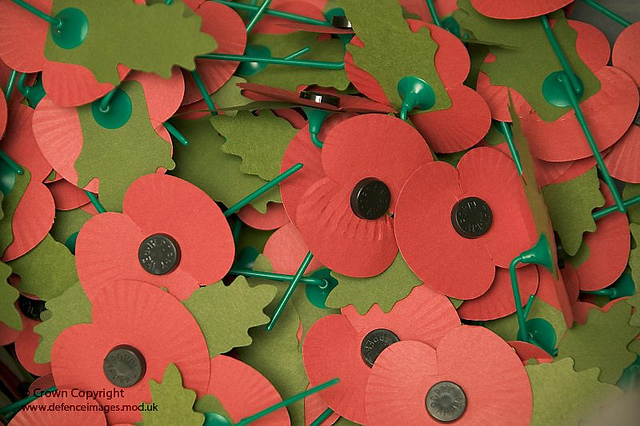 Surely remembrance should be about more than a minute’s silence once a year, shouldn’t it? I’ve written some thoughts on remembrance over on What You Think Matters, the Newfrontiers theology blog, hop over there and read more.